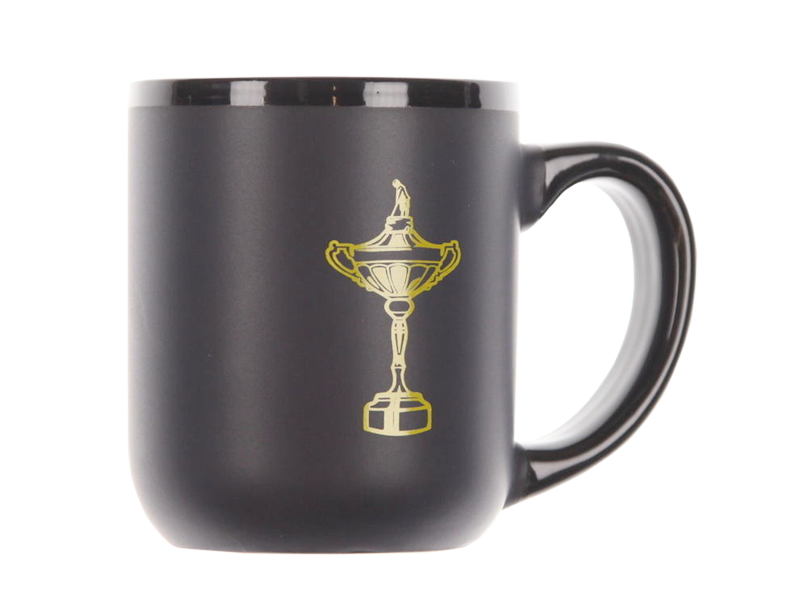 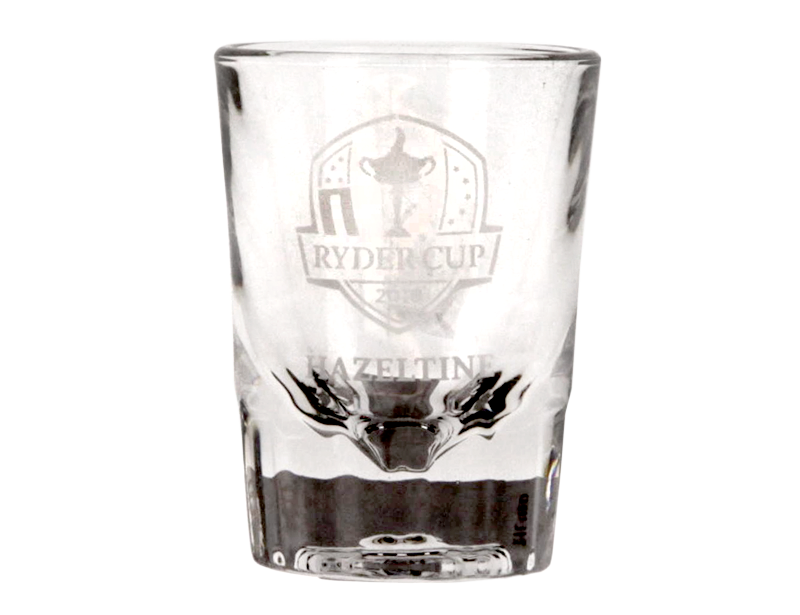 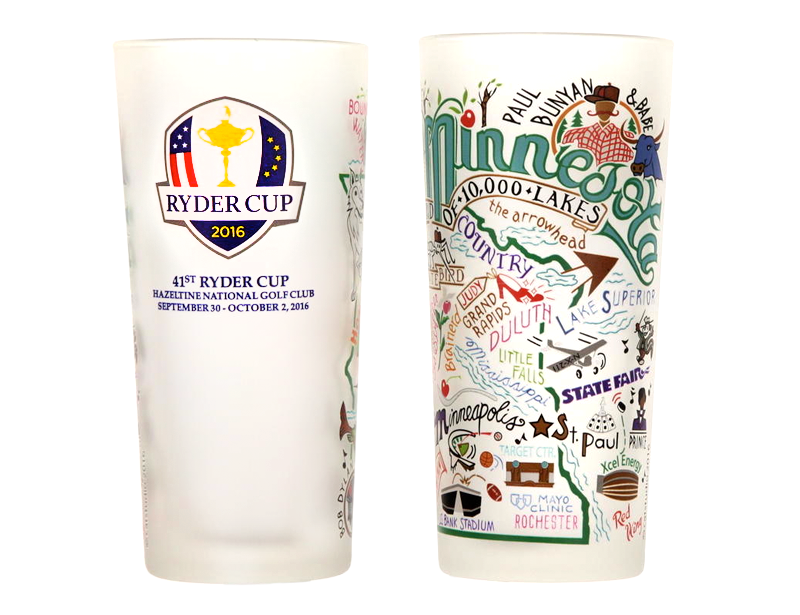 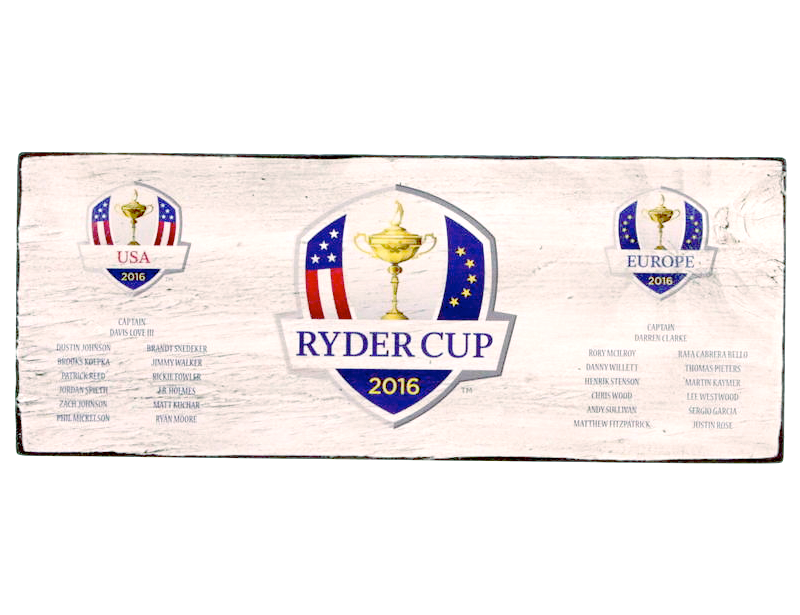 Ryder Cup merchandise also available at our in-store Kiosks. 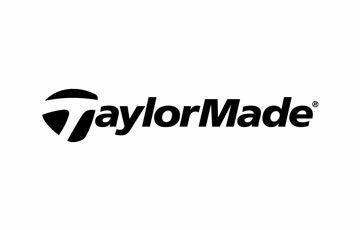 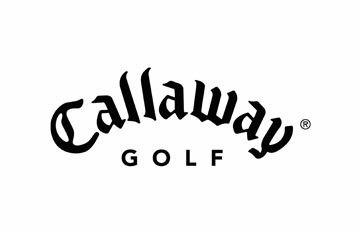 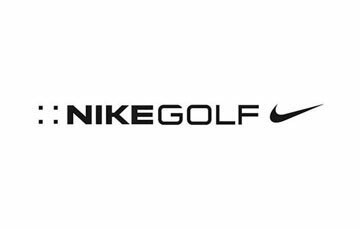 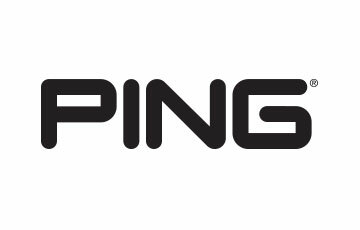 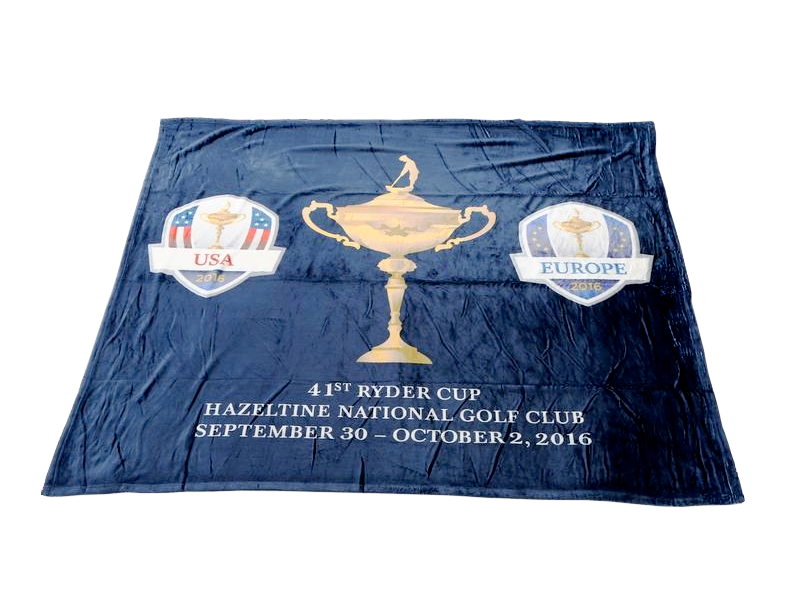 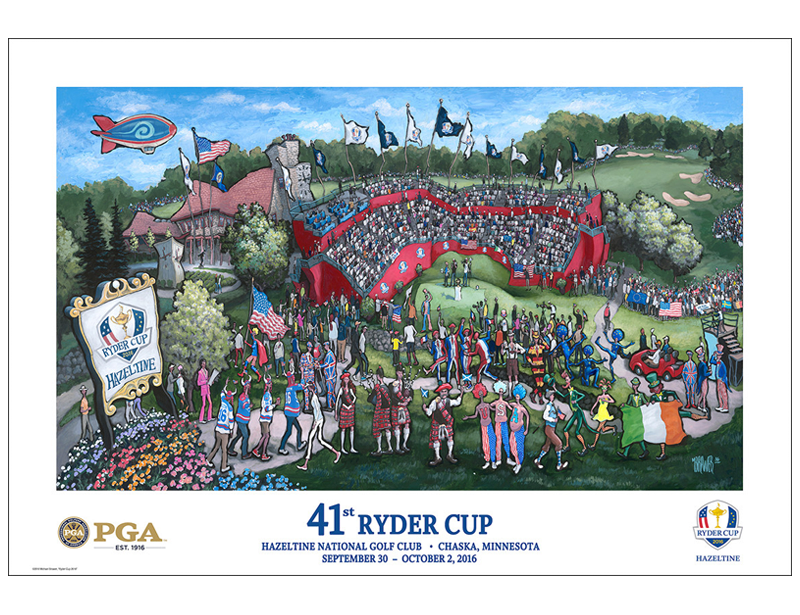 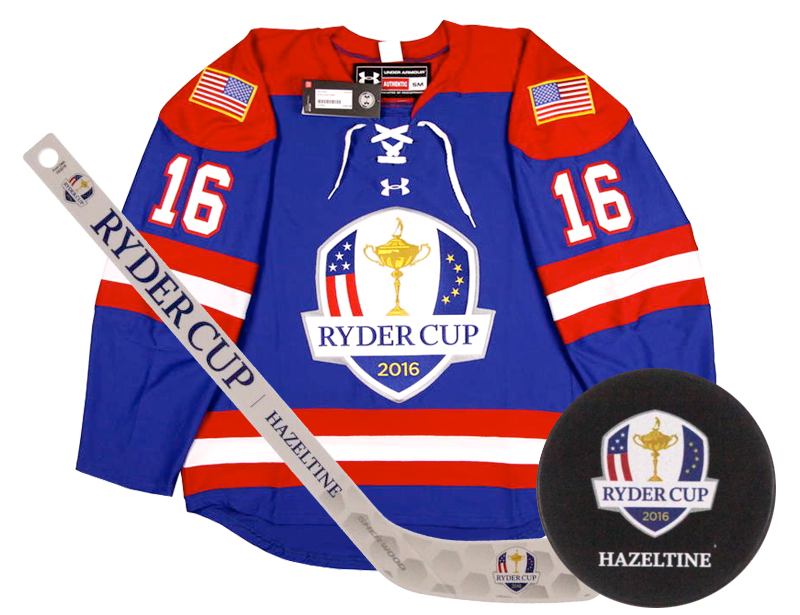 2nd Swing Golf partnered with the PGA of America and the Ryder Cup to purchase the remaining inventory from the official Ryder Cup Merchandise tent at Hazeltine. 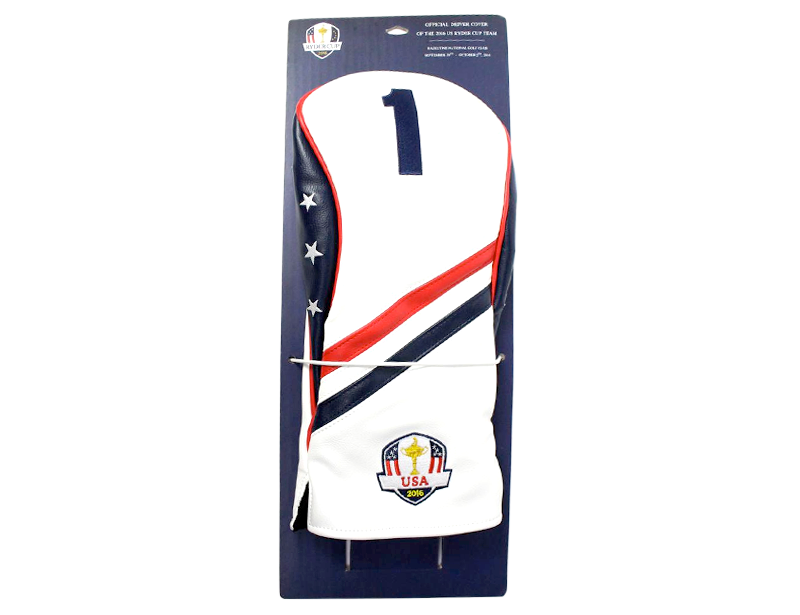 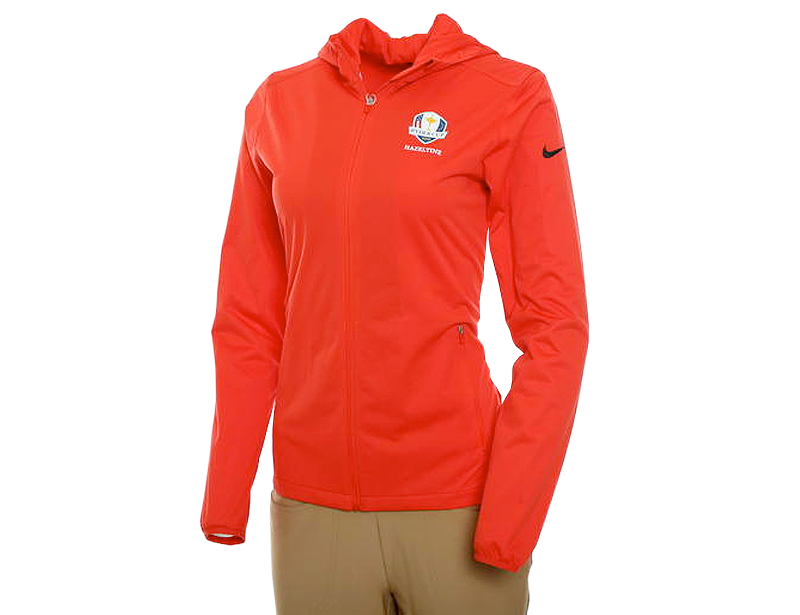 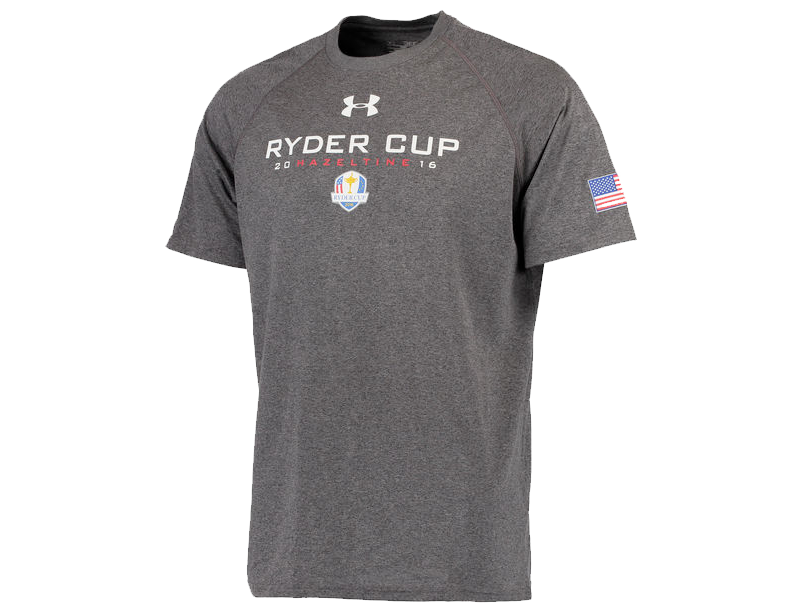 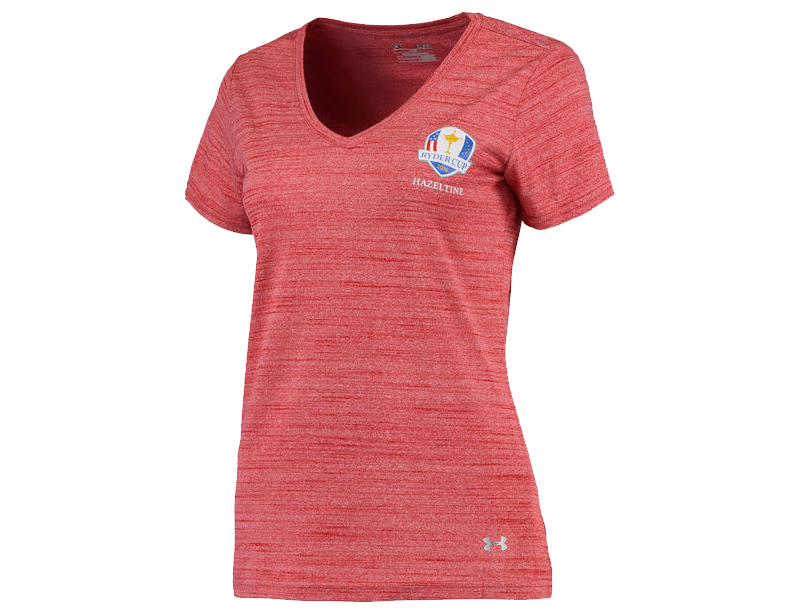 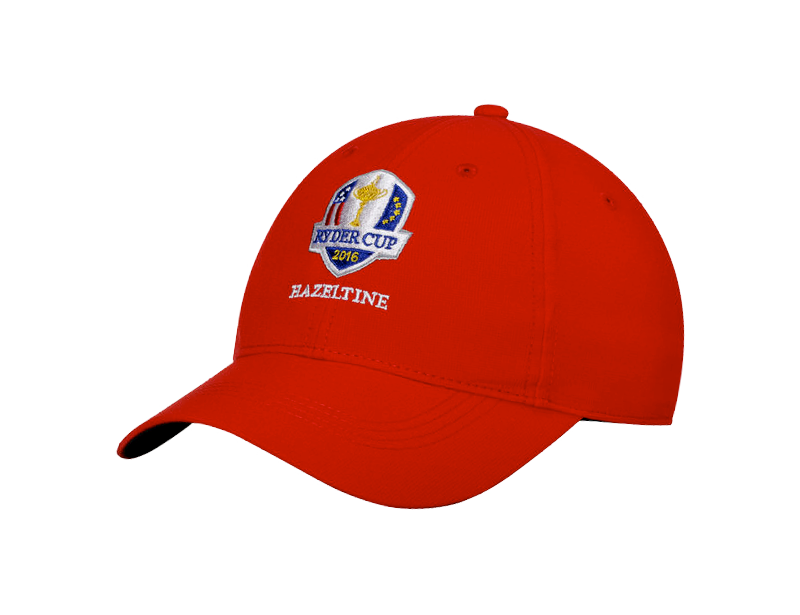 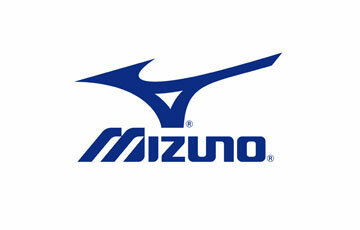 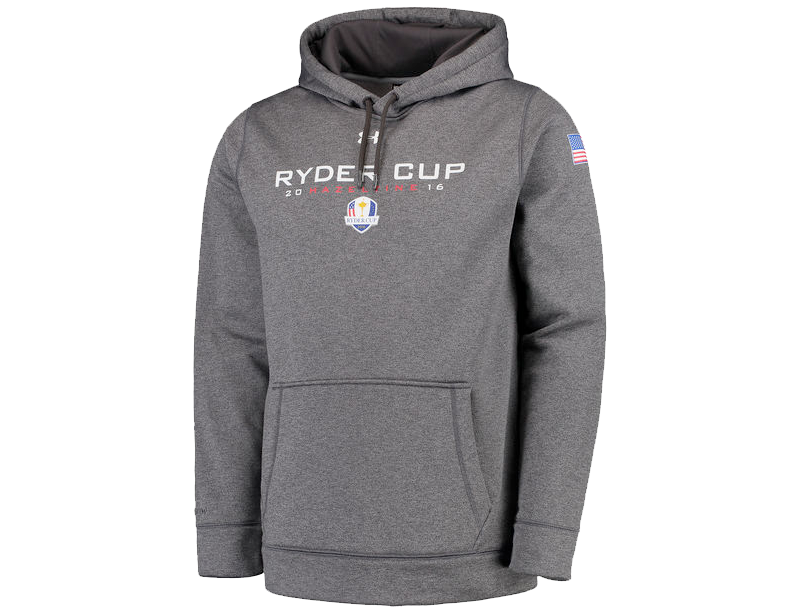 We have the largest selection of Ryder Cup apparel and accessories online, all marked at a discount. 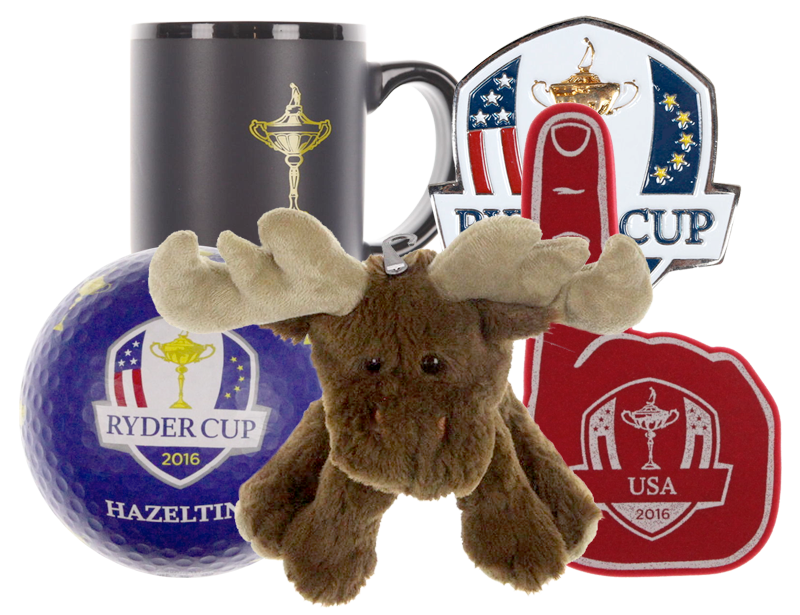 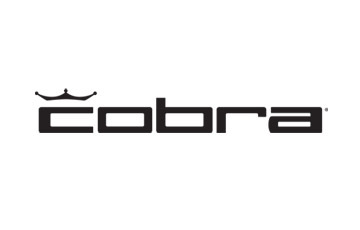 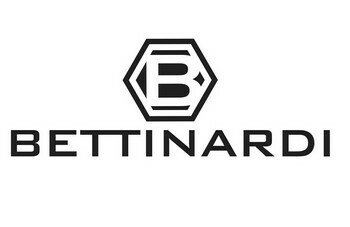 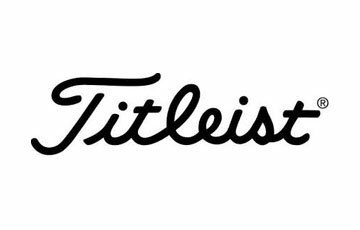 These items make for the perfect holiday gift for the golfer in your family. 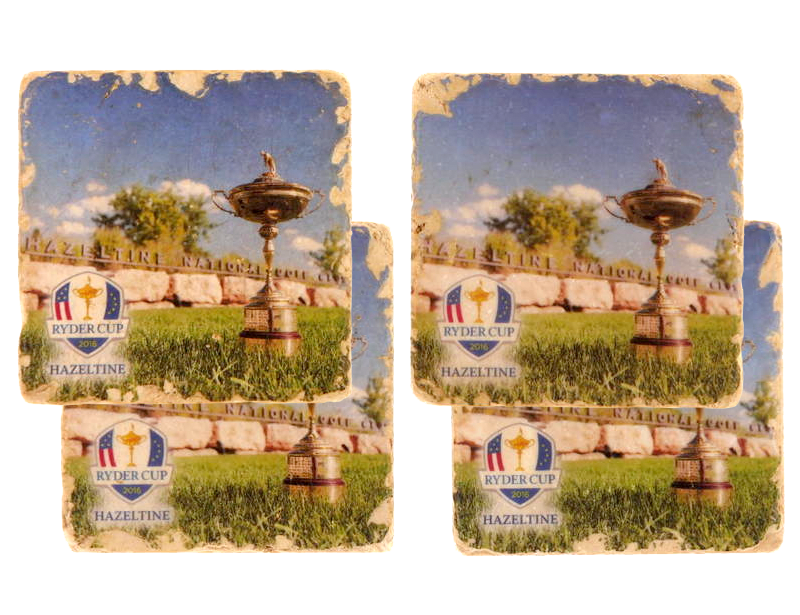 Many of these items are unique and can only be found at on 2ndswing.com. 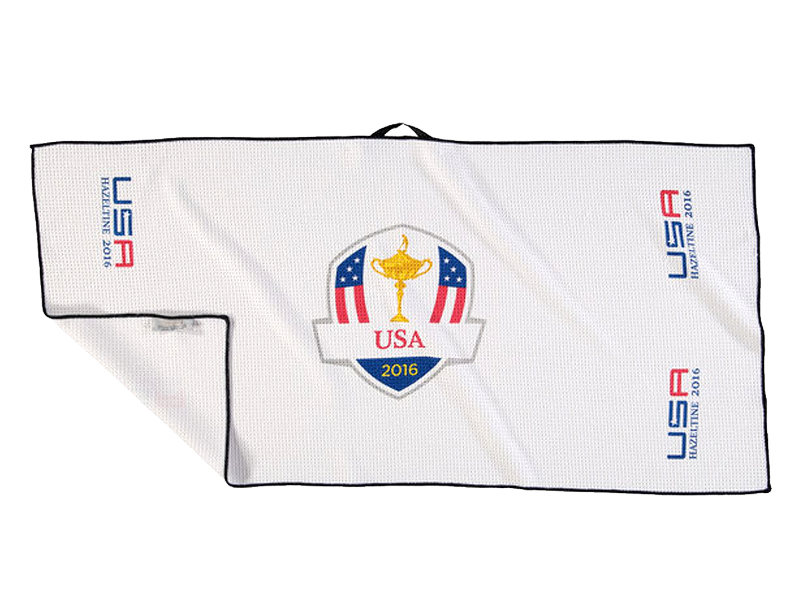 Don't miss out on your opportunity to capture a piece of Team USA's victory.